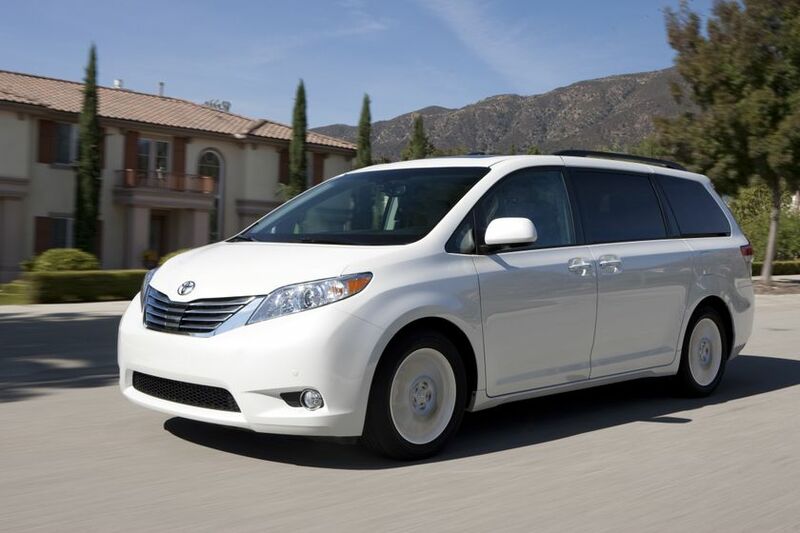 (MONTREAL) – Today the all-new 2011 Toyota Sienna makes its Canadian debut at the Montreal International Auto Show. 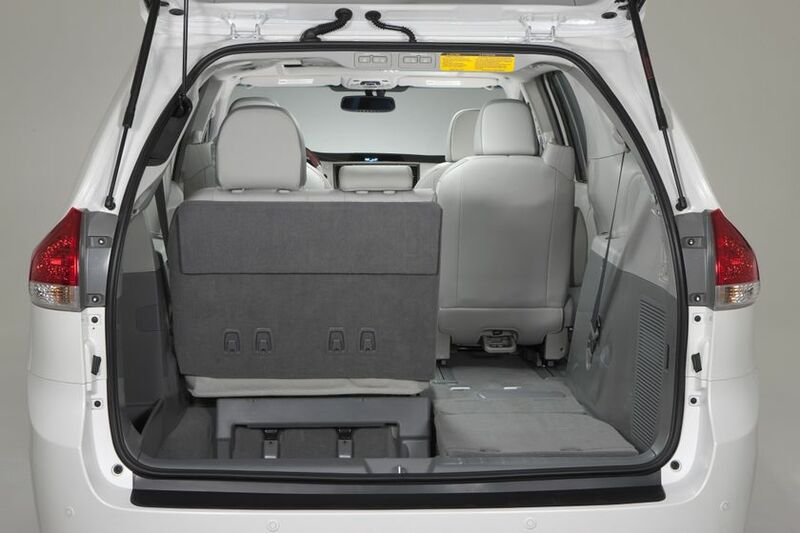 With available reclining ottoman seats, a split screen entertainment system, and a selection of powertrain and drivetrain options to choose from, Canadian drivers will be able to see for themselves that minivans can be cool. Sienna’s traditional appeal is enhanced by building upon its well-regarded versatility with additional space and comfort features for up to eight passengers. 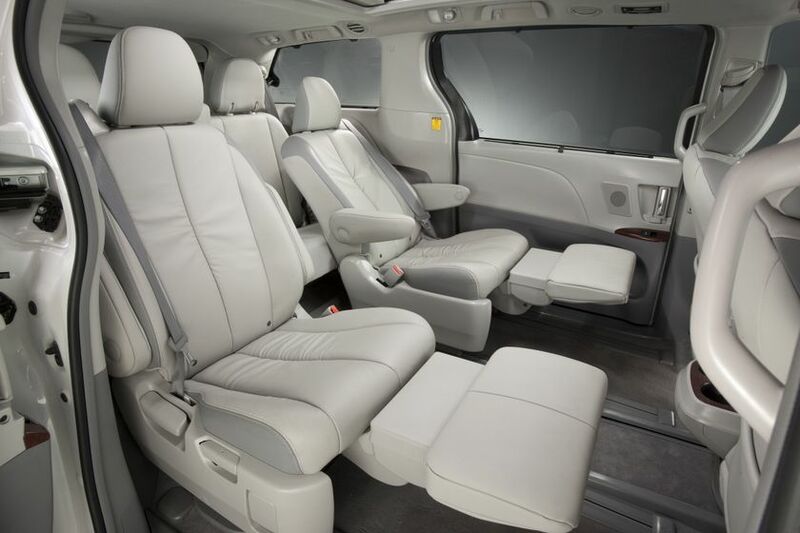 These include class-up features such as second row long-slide seats and ottomans. Sienna is made-to-measure with greater choice than ever. 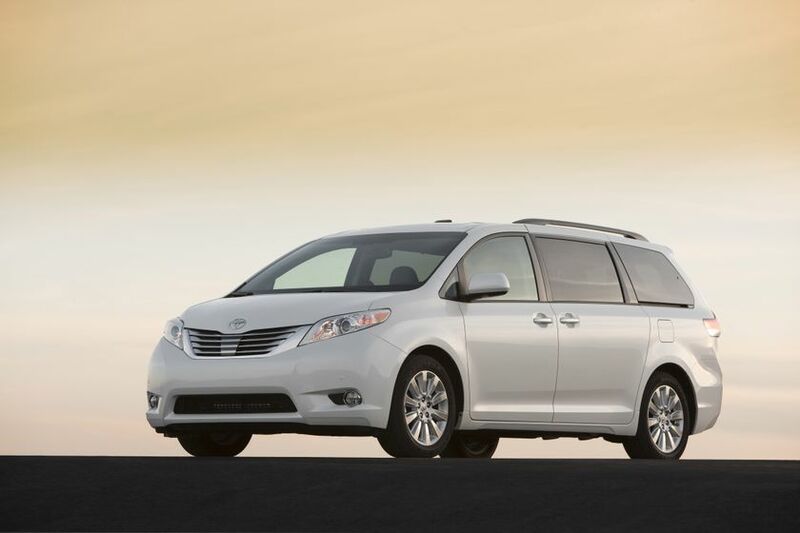 With a powerful yet efficient four-cylinder joining the traditional V6, a choice of front or all-wheel-drive, and a wide range of grades, there is a Sienna for every Canadian family. 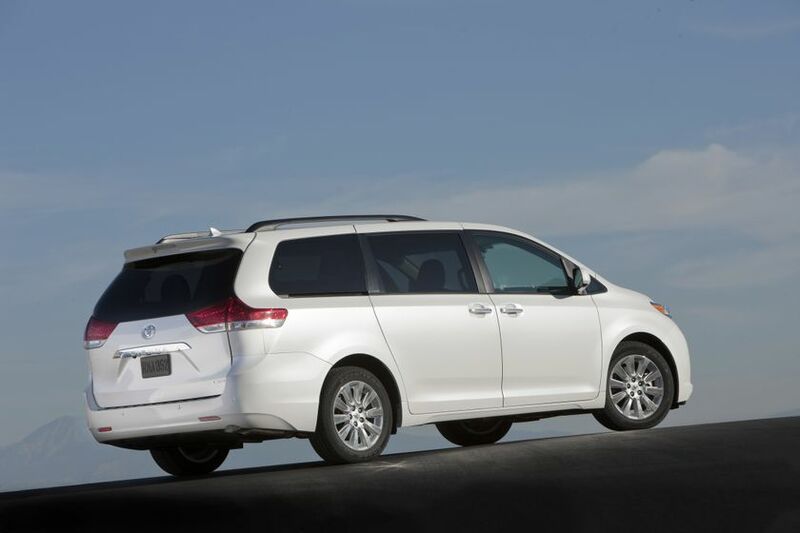 The Sienna then breaks out of the minivan segment with more cool and fun design and entertaining features. 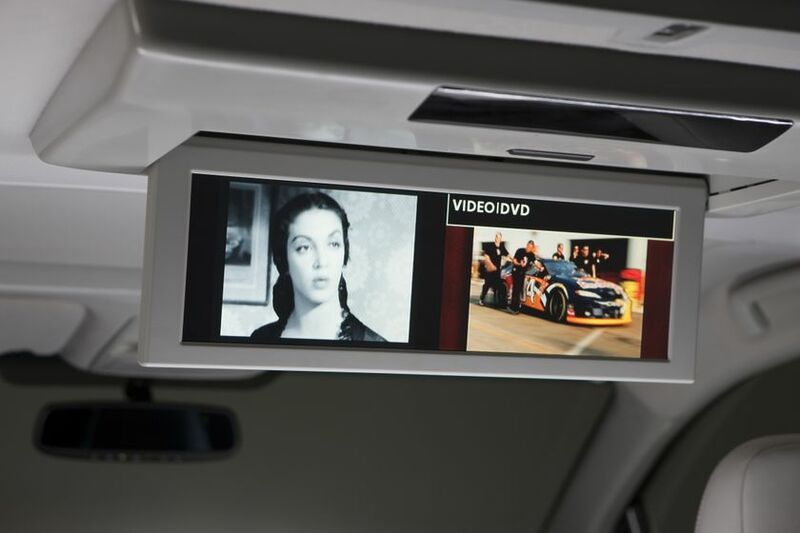 The new Sienna offers an available 16” panoramic wide screen entertainment system with a split screen, USB audio capability and a dual-panelled moon roof. 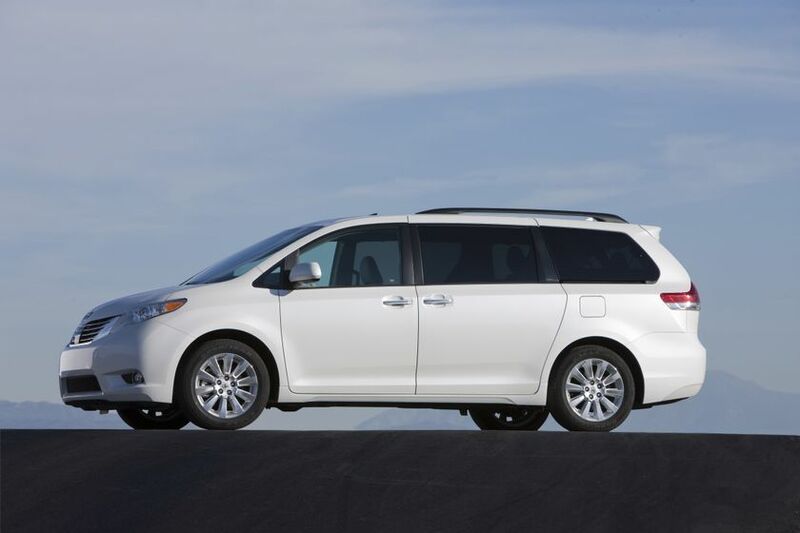 The Sienna SE model adds sportier style and performance with a lowered body, sport-tuned suspension, larger wheels, and many other features typically only found on sportier vehicles. 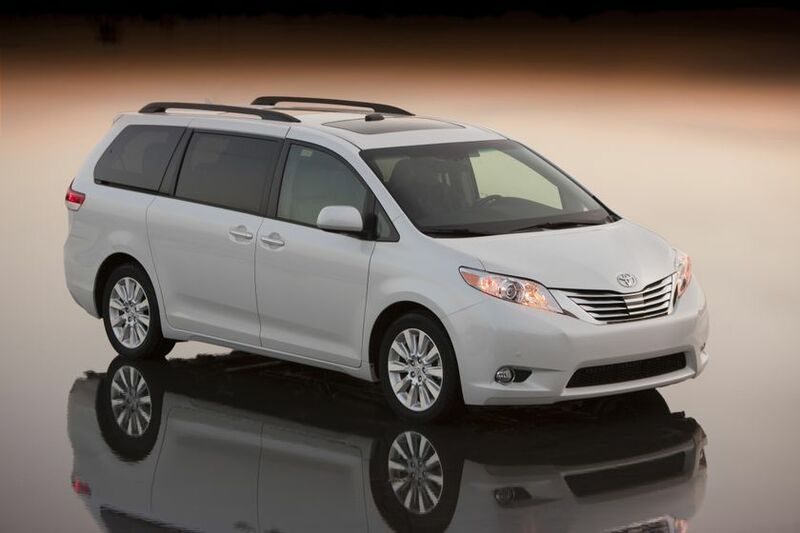 Canadian drivers can see the new 2011 Toyota Sienna at the Montreal International Auto Show – January 15-24 at the Palais des congrès.